Tis the season for trick or treating. Yes Halloween is upon us. I've asked a few other lovely bloggers for some wonderful Halloween activities to share with you all, ideas of things that you can be doing with your kids whilst they're off on half term. So below are 10 spooktacular craft and baking activities for you to try. 1. 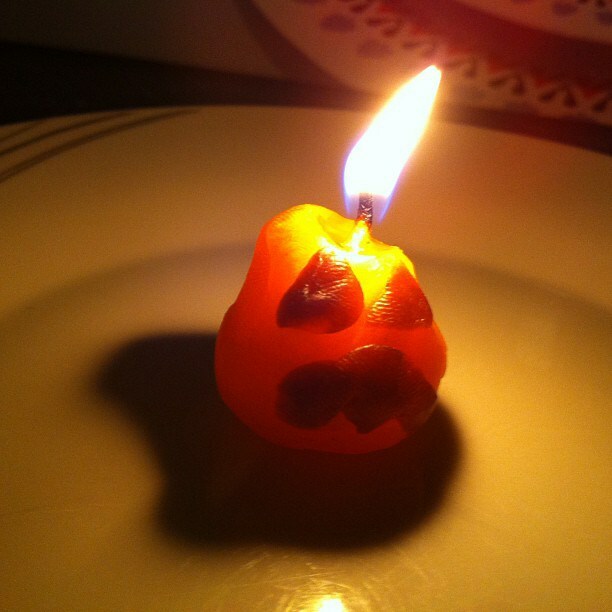 First up are some amazing Halloween candles over on In The Playroom. 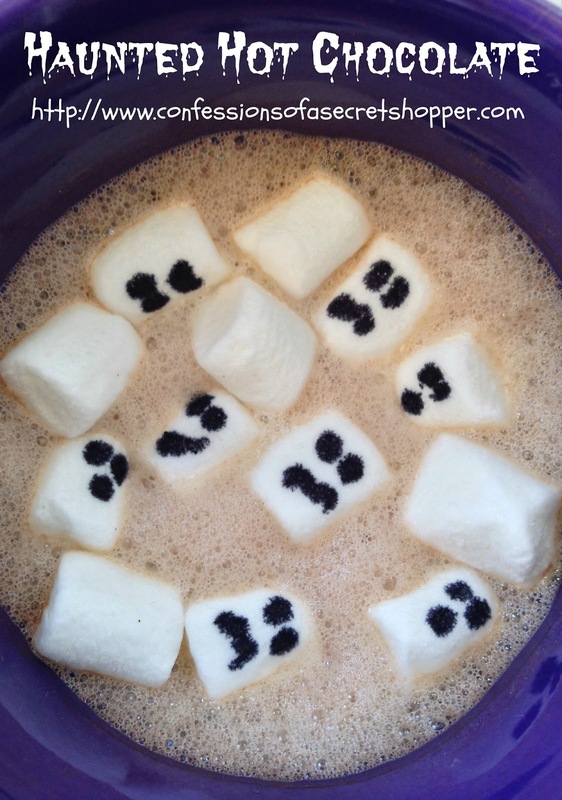 An activity that might sound complicated but is infact easy to do with spooktacular results. 3. Not all spiders have to be scary. 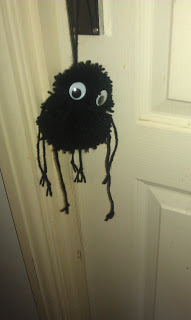 Check out these adorable pom pom spiders over on Emmys Mummy. 4. Everyone loves a hot chocolate when the cold weather sets in don't they? This haunted hot chocolate over on Confessions of a Secret Shopper is the perfect for Halloween. 5. How about making a ghoulish ghost? 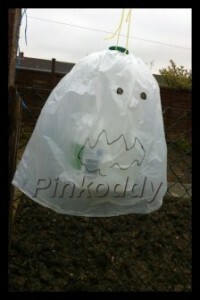 Pink Oddy shows us how to create one with an easy, inexpensive method. 6. Halloween wouldn't be complete without a witch would it. These scrummy witch hat cupcakes from The Mini Mes and Me would be perfect if you are planning a Halloween themed party. 7. 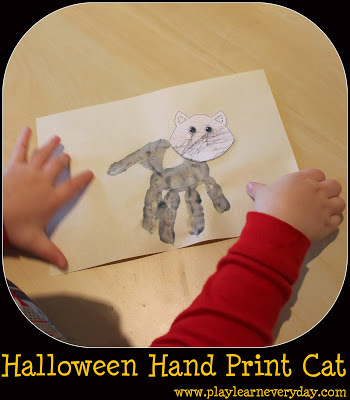 This Halloween hand printing activity over on Play and Learn Everyday is ideal for younger children to get involved. 8. Trying to keep Halloween healthy? 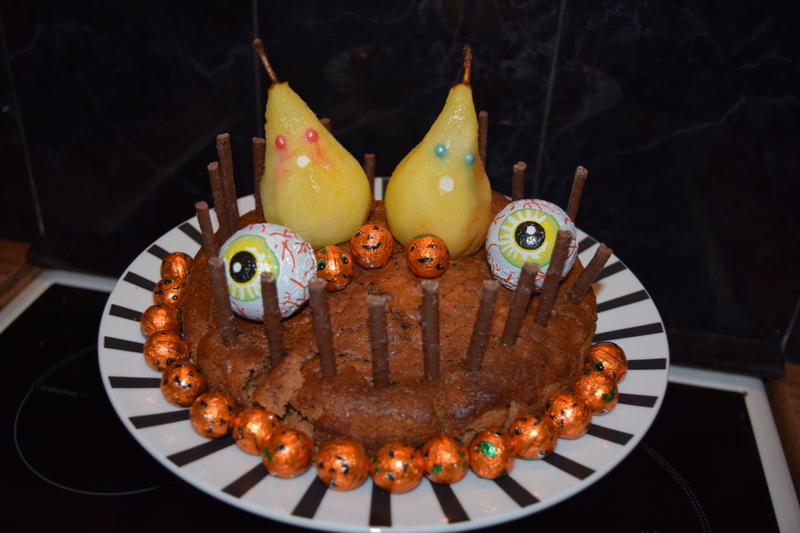 Then check out this chocolate courgette cake from Family Fever, a ghoulish cake that you won't be too scared to eat. 9. 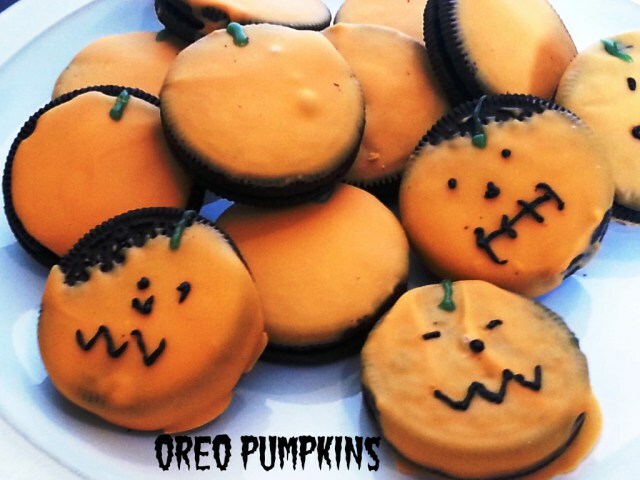 Need Halloween sweets in a hurry? Check out these 5 minute DIY lollies from Anna over at In The Playroom. 10. 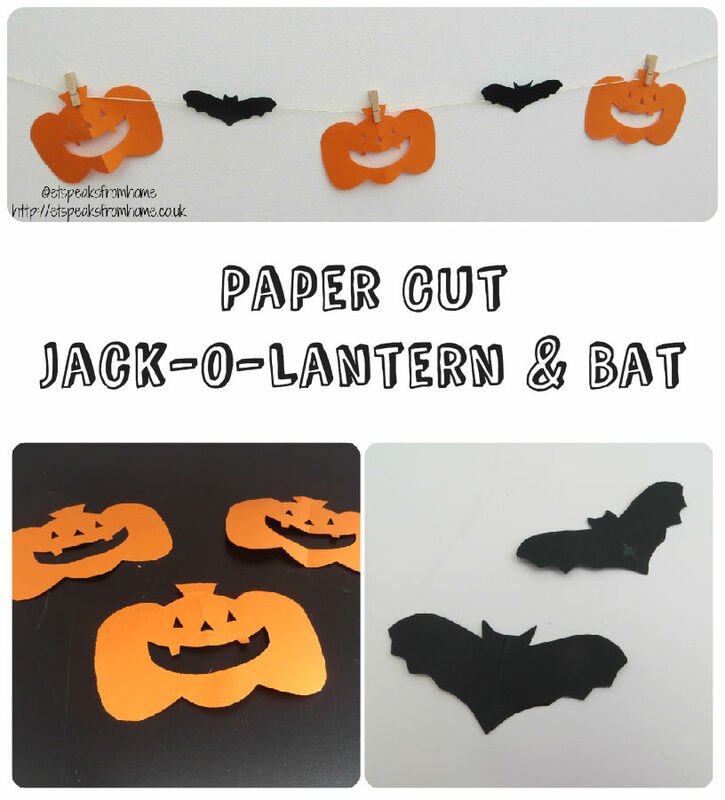 And last but by no means least, some good paper cutting fun from ET Speaks From Home, a simple craft using just paper and scissors to create some bats and pumpkins of your own, a good decoration for a party maybe? Do you have any other Halloween themed activities that you'd like to share, I'd love to have a look so leave your links in the comments below.